Ratih Nawangwulan believes The Netherlands has a far superior education system compared to most other countries, which is what drew her to the city of Wageningen, a small Dutch town with a population of 38,458. It is located approximately an hour away from the capital Amsterdam. She is currently enrolled at Wageningen University & Research (Wageningen UR) for her Master’s degree, majoring in Food Technology. She chose the city as it is famous for its agricultural studies programme. “I would recommend Wageningen UR if you want to study agriculture-related sciences,” says Ratih via email. Agricultural sciences isn’t the only field in which The Netherlands excels. The country also offers options for those thinking of studying law. 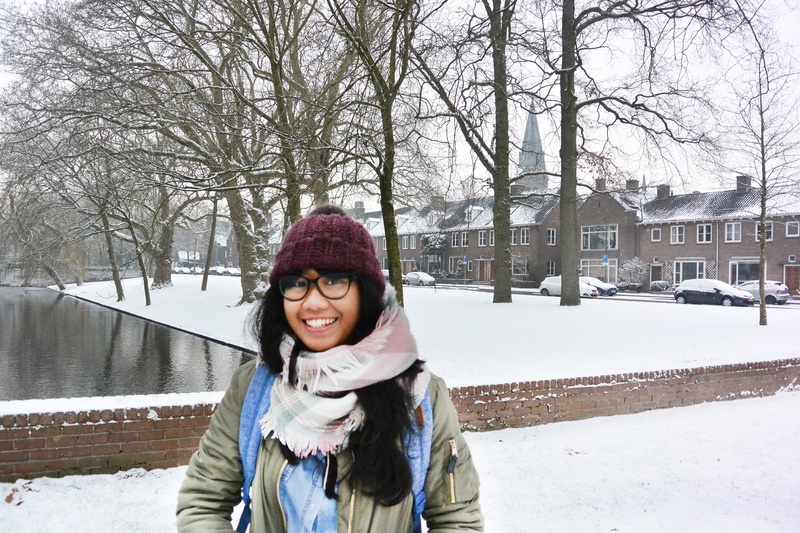 “If you want to study law, you can go to Leiden [city] for example,” Ratih says. Not interested in pursuing agricultural science or law? The Netherlands has the Delft University of Technology, Eindhoven University of Technology, or University of Twente for engineering studies. Ratih had always wanted to study abroad, and considers Dutch education to be on par with the United States. Not just studying and doing coursework at the university, Ratih is also assisting her programme director in Food Studies to do a benchmark study of universities worldwide. She thinks that is her way to get in touch with different faculty members of her university as well as to network and gain new experiences. Ratih also took a scientific writing class at the university, during which she realized the grading system in The Netherlands differs from that used in Indonesia. Indonesian universities follow the American grading system along the GPA scale of one to four. The Netherlands has a scale to ten. Ratih decided to make Wageningen her home due to its cheaper living costs compared to other cities such as Amsterdam and Rotterdam. Despite its size as a small city, she still spends most of her money on housing, as a place to live is costly there. “Finding housing can be quite a challenge because a lot of people wanted the same apartment,” she says. “Everyday, in Facebook groups for example, you will see a bunch of people hunting for rooms here because it is just so hard to get a room.” Public transportation is also another issue for her; she hopes the government considers providing cheaper ways to get around. To save up her money, she prefers to cook or eat the Dutch way with bread and cheese. About 20 percent of international students in the Netherlands study in Wageningen. According to Nuffic, a Dutch organization for international education, there were 1,207 Indonesian students enrolled in higher education in The Netherlands during the 2015-2016 academic year. In that period, Indonesia became one of the 15 highest contributors of international students to the country. Students planning to relocate to The Netherlands for their studies could take an advantage of the presence of the Nuffic Neso office in Jakarta. The Indonesian Embassy in The Netherlands is consistently helping Indonesian nationals there. The embassy goes to each university in the country at the beginning of the academic year. “Indonesian students don’t have to go to the embassy to report an arrival in The Netherlands,” she says. Nawangwulan adds that there are around 200 Indonesians in Wageningen. Indonesians do not have to look far for Indonesian food, since there is at least one Indonesian restaurant in every Dutch city. “Most of them have very similar tastes like at home,” Ratih adds. For those who cook, ingredients for Indonesian food are readily available at Asian stores, which sometimes are in the form of big supermarkets. 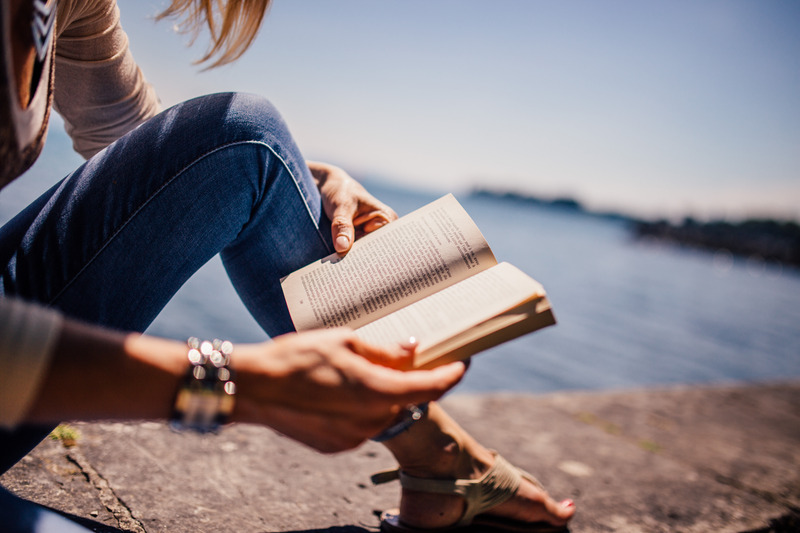 Despite her struggle with the Dutch education system, she has learned a lot during her time in the country. She observes that the Dutch are very strict in time and being independent. “I learnt to be very punctual and trying as much as I can to do everything by myself,” she adds. Also, the Dutch are friendly toward strangers; they greet anyone they meet on the street.